At Maynard Electrical we specialise in electrical systems, commercial (shop and office fit-out) and airconditioning. We work neatly and we are on time, everytime! Shop and office fit outs are one of our specialties at Maynard Electrical. We can also include any data cabling you might need. 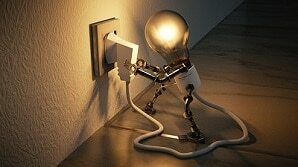 Why choose Maynard Electrical as your electrician in Brisbane? At Maynard Electrical we bring 20 years of experience and serving many many customers. 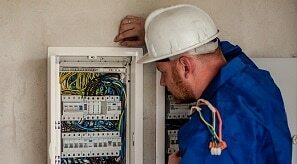 We make sure your electrical work is started on the appointed day and time, and we will be very clear on the time we need to finish your electrical work. 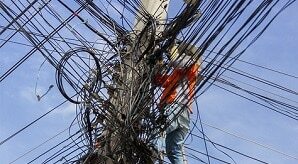 Our electricians work neatly and will not leave you behind with a mess to clean up. At Maynard Electrical Brisbane we can do all residential electrical work like power points, light switches, trip switches and anything else you may need to be installed or repaired. We are also air conditioning installation experts for the Brisbane area. 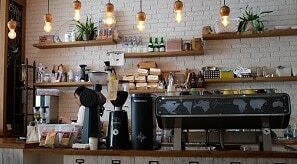 Not only can we take care of your residential electrical works in Brisbane, we are also commercial electricians Brisbane and we have a huge amount of experience with retail shop fit outs and office fit outs. We can offer these commercial electrical services combines with air conditioning installations in Brisbane north side, Brisbane south side and surrounding areas like Logan, Ipswich and Toowoomba. In the commercial electrical area we also offer data cabling solutions that fit your requirements. 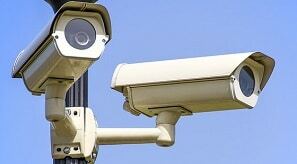 Both for home and office or commercial we offer extensive solutions for security systems, inside or outside. There are many options available and we are happy to give you our honest opinion and make a proposal. 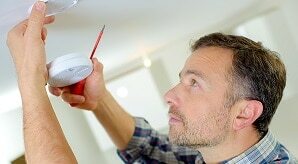 Another important part of our electrical work is the installation and repair of smoke alarms in Brisbane and surrounding areas. 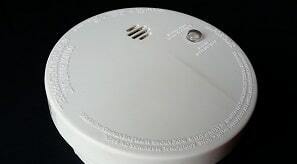 The Queensland regulations regarding some alarms have recently changed, so especially smoke alarms for rental properties need to be upgraded soon. Talk to us as your Smoke Alarms Systems Brisbane experts so you don’t get caught out last minute!